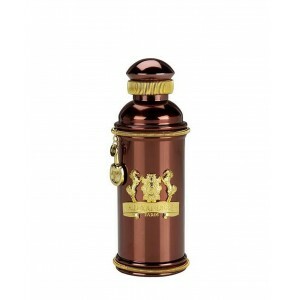 Maison Francis Kurkdjian fragrance Aqua Universalis Forte. 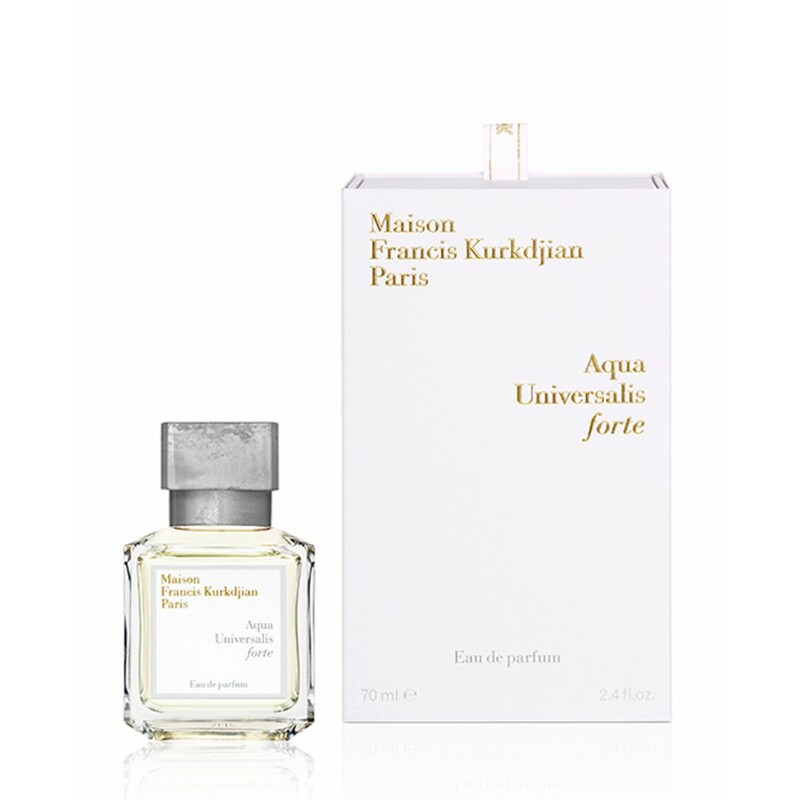 The strong, Forte, performance of Aqua Universalis is created to enhance it's natural charm. 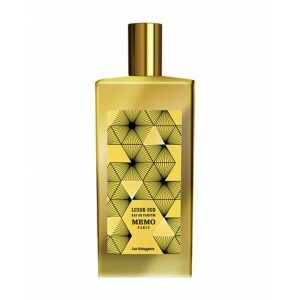 The freshness and intensity are accentuated by the green Calabrian bergamot, jasmine absolute from Egypt and Morocco and pale wood underlined by powerful pink musk. 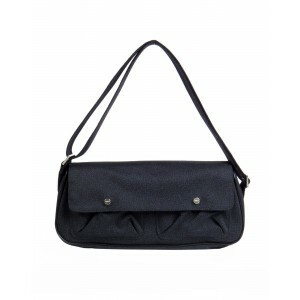 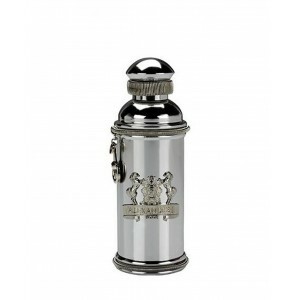 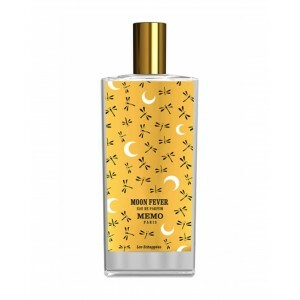 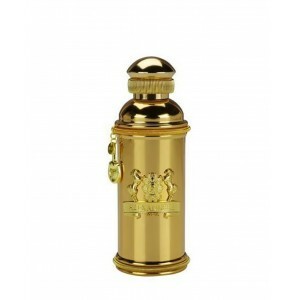 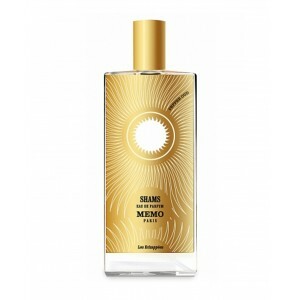 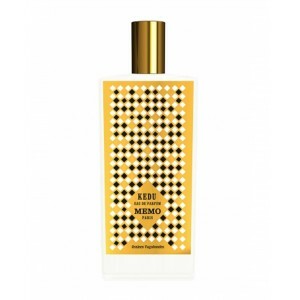 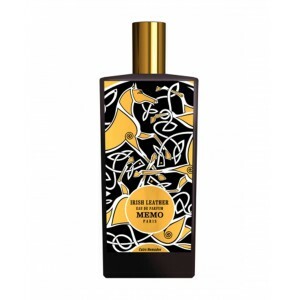 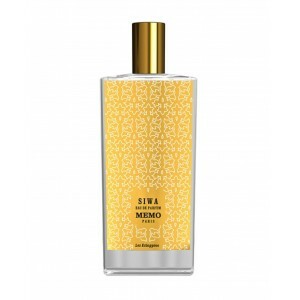 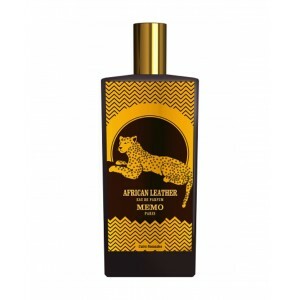 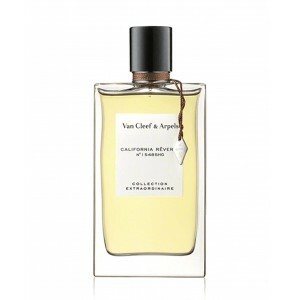 Notes: Calabrian bergamot, Sicilian lemon, white bouquet, absolute Egyptian jasmine, Moroccan rose, musk wood.